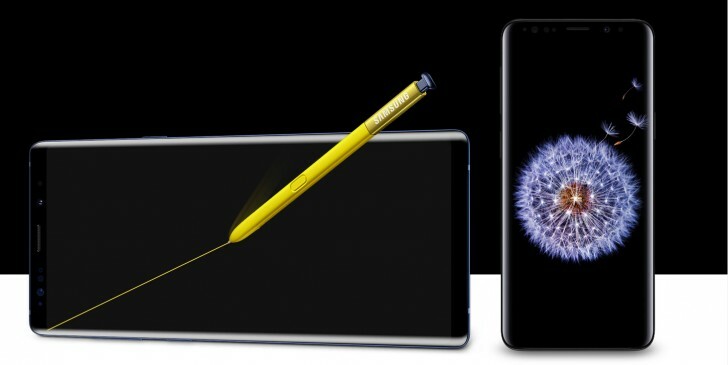 The Samsung Galaxy Note9 launched earlier in the year than its predecessor, because the Galaxy S9 underperformed. Early indications are that this was a good move, based on data shared by a representative of a South Korean wireless carrier. The Note9 pre-orders are 30% to 50% higher than the S9 pre-orders. The numbers aren’t as high as the Galaxy Note8 year, the Note9 is reportedly seeing 80% of the demand. That is partially due to the pent up demand after the Note7 was pulled from the market. Pre-orders end today and Galaxy Note9 units will ship out to consumers on August 24. That’s the Korean schedule anyway, in other countries the launch can differ by a couple of days. After Jwerry Rigs everything video i know you all just wasting money on a phone with popping buttons and a easily breakable S-Pen.